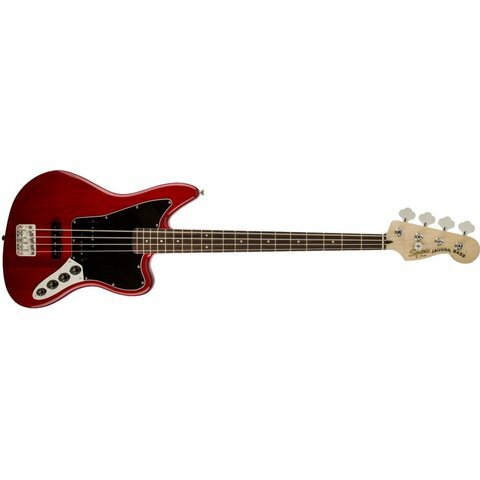 $249.99 This may be in stock for quick delivery; please call! 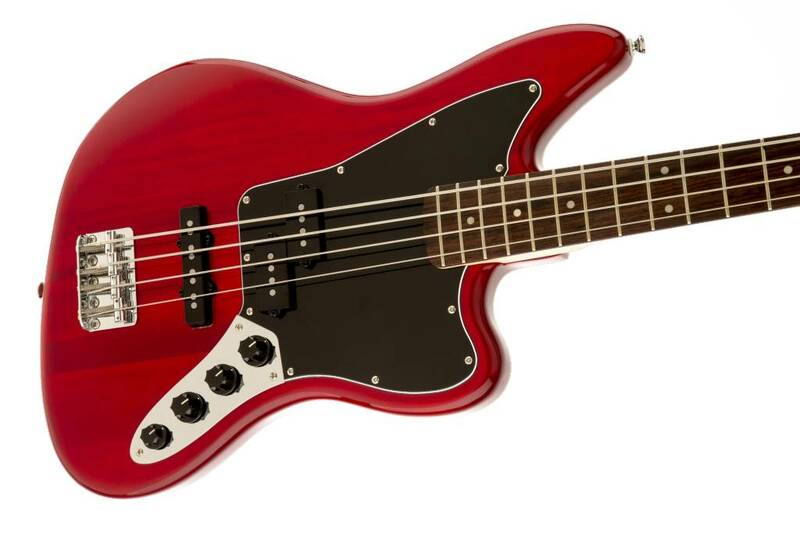 The all-new Vintage Modified Jaguar® Bass Special puts classic Fender® looks into a distinctively sharp-looking, great-sounding and super-versatile Squier® bass model. 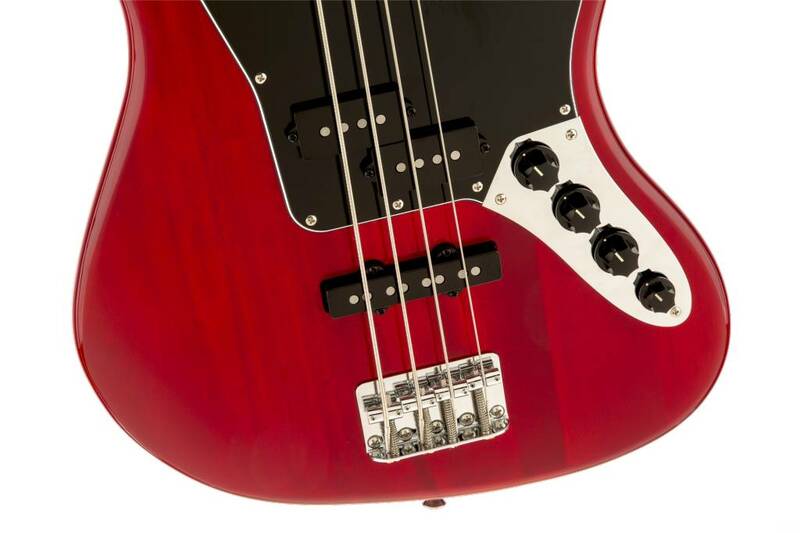 The active bass-boost circuit adds additional low-end power for superior tone while the smooth playability and great comfort make this bass a fantastic value. 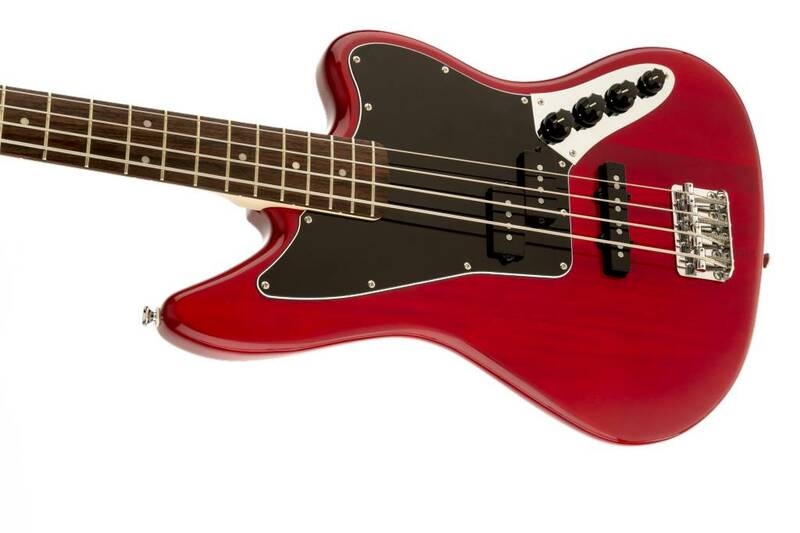 The stylishly distinctive body shape of this model stands out from the crowd. 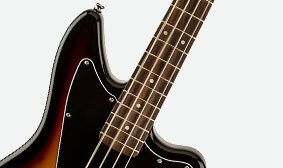 This instrument features a modern neck designed for comfort and performance, with a contemporary "C"-shaped profile (the shape of the neck in cross section) and a smooth back finish—ideal for those who play with the thumb on the back or side of the neck. 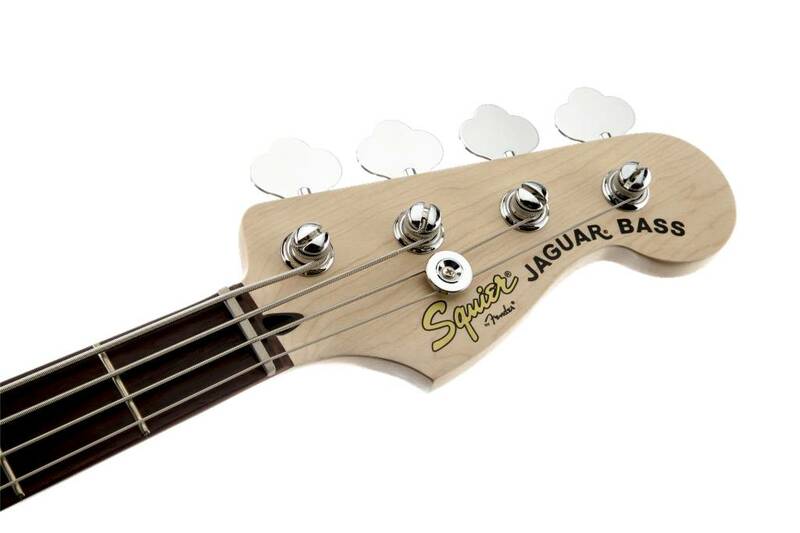 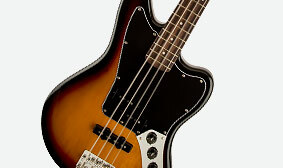 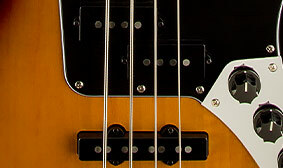 The Vintage Modified Jaguar Bass Special features the tonally versatile combination of a pummeling Precision Bass middle pickup and a bright, growling Jazz Bass bridge pickup, popularly known as a "PJ" pickup configuration.